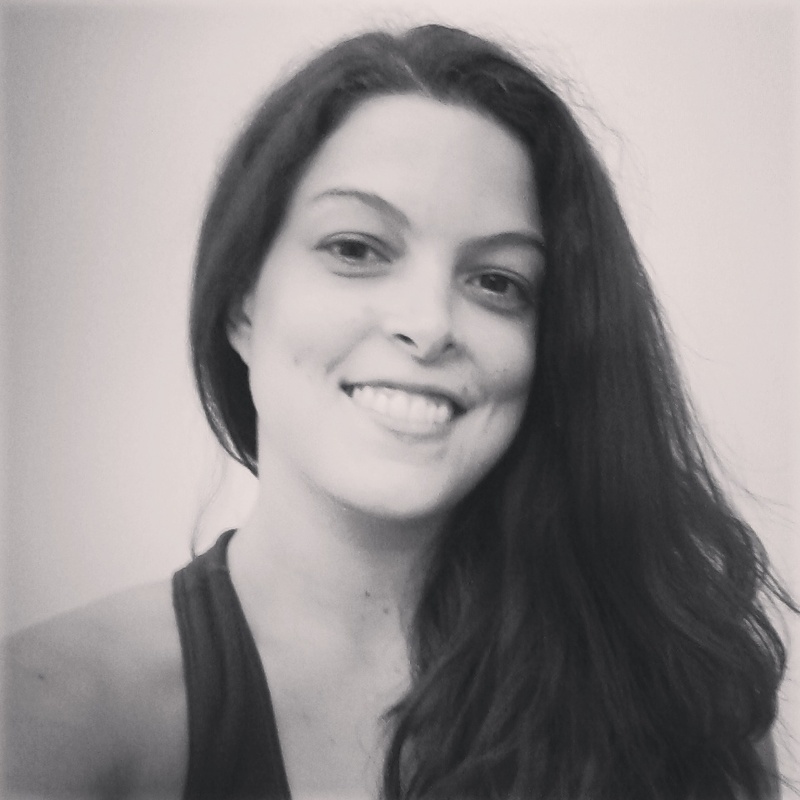 Shannon found her way to the yoga mat through a difficult health diagnosis during college, in the early 2000′s she became a committed yoga practitioner in 2010. After graduating with a B.A. in Political Science from Samford University and working in the non-profit field, she completed her 200-hour Yoga Alliance instructor certification in 2013 at Birmingham Yoga with Akasha Ellis, and then further certification in restorative yoga, therapeutic chair yoga and Reiki Level I & II. She has been fortunate to attend classes and workshops with Laura Tyree, Becca Impello, Kerry Meon, and Bliss Wood. She teaches a variety of styles of yoga for any age, shape or size of body! Whether you need one-on-one reiki or yoga therapy for a illness or injury or want a powerful workout in the Ashtanga or Vinyasa tradition, she can help you find the yoga for you. Personally, she loves to practice kundalini and mysore. She is also an active member of the community. As a board member of Sweet Om Alabama – a non-profit whose mission is to spread yoga to populations who would not normally have access otherwise – she is honored to be able to volunteer at AIDS Alabama to teach yoga to those with HIV and mental illness or disability as well as having experience working with a range of chronic illnesses and disorders such as, fibromyalgia, depression, bipolar and eating disorders. From personal experience she knows the transformative impact that yoga can have on your health and overall well-being. Her mission is to share with others the practical techniques she has learned that have helped her overcome the challenges she has faced. Shannon strives to make each class a fun, informative and a healing learning experience about life, yourself and the world around you. Much gratitude to her teachers and students for sharing this path with her, may yoga bring you much joy and many blessings!